If you fed the Hollywood machine a bunch of money for The Secret Life of Pets, making it a blockbuster and guaranteeing that we’ll all have to deal with plenty of obnoxious sequels in the years ahead, how about letting Disney know you also appreciate, you know, really good movies for families? Do you remember the experience of quality storytelling? Do you want your kids to see movies that mean more to them than “Been there, saw that?” To have their own The Black Stallion, their own E.T.? 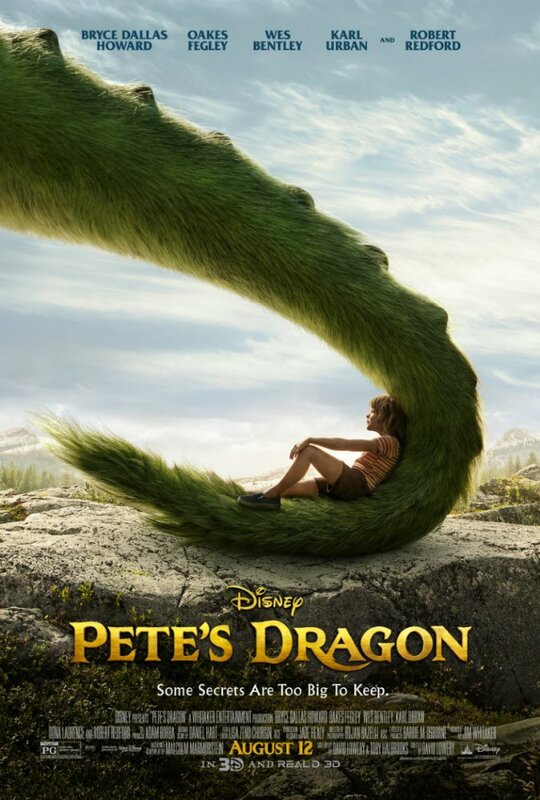 Pete’s Dragon is out right now. It isn’t earning much of anything compared to the big, noisy, commercial cartoon, but it gives us an opportunity to thank Disney for making something really good. I saw it today, and the row of kids in front of me was completely caught up in an enchanting and meaningful story. Go see it and spread the word. If we don’t, then we have no one to blame but ourselves that our kids so rarely get a movie worthy of their attention. Okay, now… to my notes. What a gentle, magical beast! It’s amazing that this creature arrived in theaters in such modest, graceful condition without having its delicate, beautiful wings clipped… and, even more surprisingly, without having steroids injected into its big, huggable body. 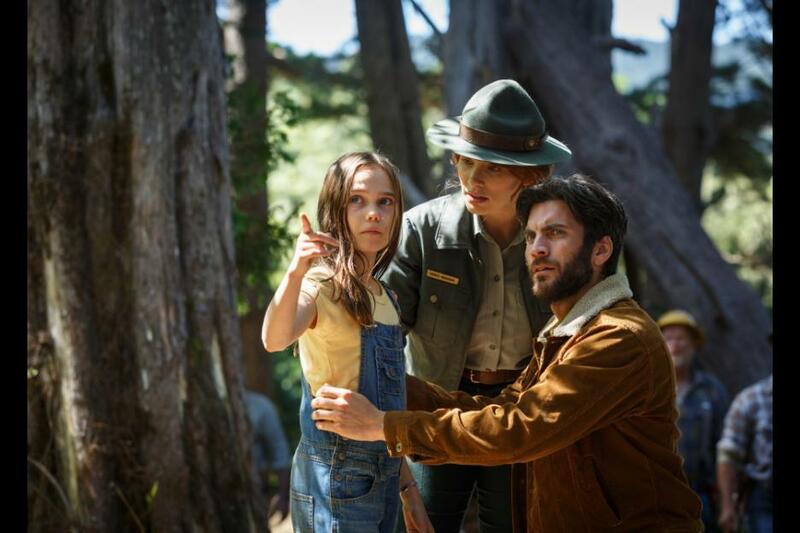 The best thing about David Lowery’s Pete’s Dragon, in fact, is its unique refusal to provide more entertainment than its story merits. It means to tell a children’s story without worrying about losing the teenagers or adults, without pandering, without choreographing sequences for maximum adrenaline. It’s a storybook you can read at bedtime and trust that your kid will slip into a night of happy dreams instead of lying awake and shaking with a sugar rush. A movie like this is as rare as the sight of a live dragon. As with Lowery’s last film — Ain’t Them Bodies Saints, a genre piece that was strictly for grownups — the cinematography is sumptuous. It’s as if the air of the natural world — evergreen forests of the Pacific Northwest this time — wafts into the theater so that you feel you’ve been on a hike instead of sitting in a movie theater. 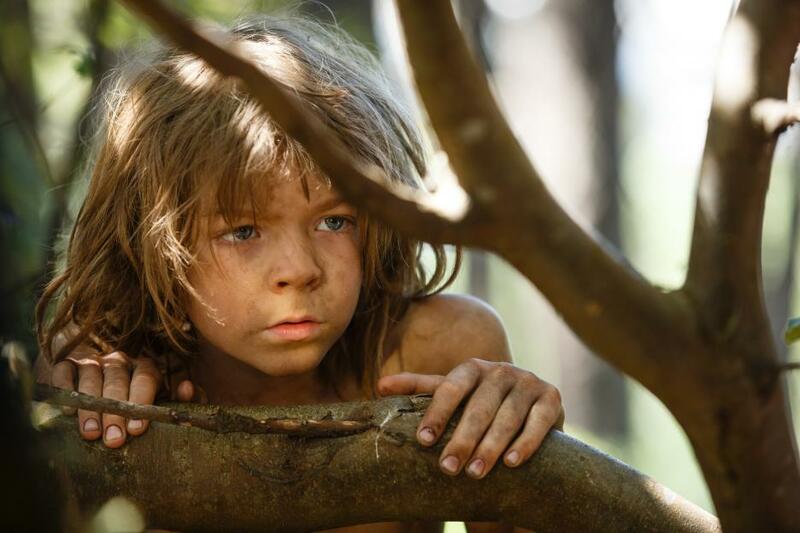 The children move easily through their environments as if it’s the only life they’ve known; young Oakes Fegley, whose name suggests he really did grow up in the trees like a young Mowgli or Tarzan, seems so genuinely feral — and happy to be so — that you’ll find yourself resonating with Bryce Dallas Howard’s maternal instincts, wanting to save the boy from the wild and to take him home for a bath and a haircut. The film’s decision to unveil the dragon right from the get-go is a surprise in this, the Jaws-educated age of the slow reveal. But it works — the film doesn’t worship its dragon; instead, it shares “footage” like a dog-lover turned loose in the woods with a Great Dane and an iPhone. There is a giddy, carefree glee in the scenes of Pete and his dragon at play, a quality that feels no particular need to charge those sequences with fear or suspense. This feels like a step forward from Disney’s recent Jungle Book remake, which was fun but still seemed preoccupied with choreographic run-for-your-life chaos; here’s a director who knows that one of the most enchanting big-screen spectacles is the sight of characters at play. Having said that, I do wish the story had been more interesting. 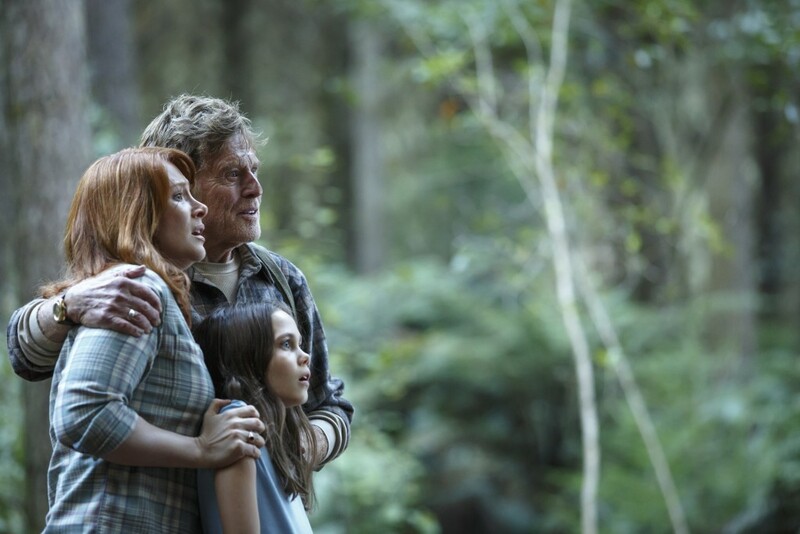 Like its beast, Pete’s Dragon is wonderfully soft and good-hearted, and it avoids the temptation to create a web of distracting subplots (one of the original’s biggest flaws). But it steps so carefully through a rather formulaic narrative that its biggest surprises come in what it doesn’t do, rather than in what it does. There are gentle versions of E.T. scenes, gentler versions of Iron Giant scenes, gentler versions of Where the Wild Things Are scenes, even gentler versions of scenes from The Black Stallion. Don’t get me wrong — it all works: It makes no attempt to hide the fact that it is nobly contributing to an established tradition of good family films. But nothing along the way made me sit up straight and think “Wow, I didn’t see that coming.” Couldn’t Lowery have found something more intriguing than the broad-stroke douchebag of a bad guy played by Karl Urban to spice up the story? The original, for all of its flaws, burned some fierce impressions into my young memory — none more vivid than a scene of villains trapping Elliott the Dragon in a net. That spectacle, in which the 2-D cartoon character suddenly became a living, breathing monster fighting for its life, was a technical marvel. And the fright of seeing that “invisible” dragon suddenly caught and thrashing desperately about still makes me emotional when I recall it. Still, formulaic as it is, the narrative arc works like a time-tested charm, and the dragon will win the hearts of all children lucky enough to see this on the big screen. He’s basically what you’d get if you bred a hybrid of The Iron Giant and Sully from Monsters Inc, with a voice that blends a T-Rex with big fuzzy Ludo from Labyrinth: he’s a perfect balance of monster and cuddly toy for young children. And that’s another thing: Very few big live-action fantasies are really appropriate for young children. Here’s a good one. Regarding the cast: Bryce Dallas Howard, Wes Bentley, and Karl Urban are nothing to get excited about here, but Redford’s understated sincerity serves him very well. And the two children are excellent. Who knew that Gillian Welch could be so convincing as a ten-year-old? !